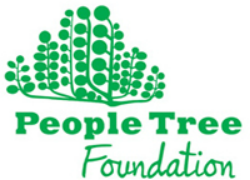 What is the People Tree Foundation? 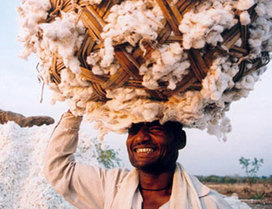 The People Tree Foundation is an independent charity, working alongside People Tree, the Fair Trade group. People Tree had its beginnings in 1991, and continues today to be the pioneer of Fair Trade fashion internationally, promoting environmental justice and Fair Trade. The Foundation, established in 2008, benefits farmers and artisans through training, technical support and environmental initiatives, and through raising awareness and campaigning for fair and sustainable fashion.